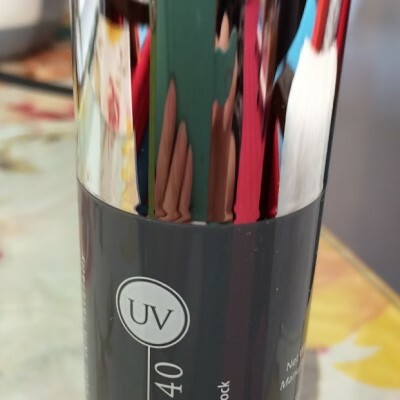 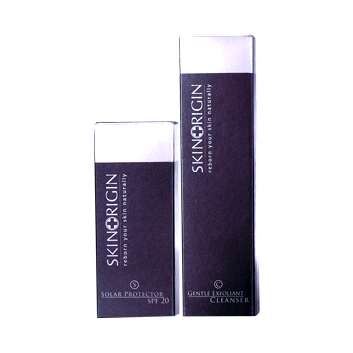 It's an excellent gel to alleviate skin irritation and repair damaged skin. 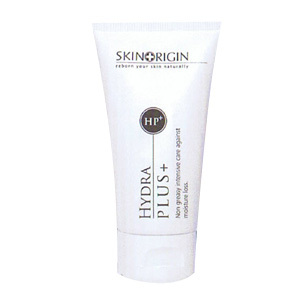 It repairs epidermis and restores the skin's barrier system. 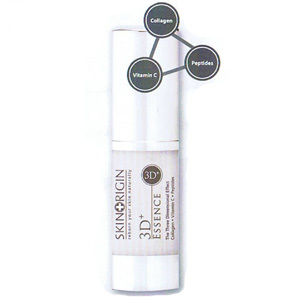 It is ideal also for inflamed and blemished skin. 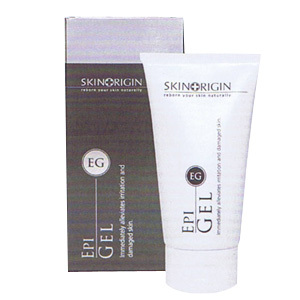 Be the first to review “Epi Gel” Click here to cancel reply.